Western EU states told Poland on Tuesday (27 February) that time was running out for it to address concerns in a dispute over democratic freedoms, mainly related to the rule of law and the judiciary reforms in the biggest eastern EU member country. But they took no further action as a deadline for a response from Warsaw approaches and the procedure envisages a dialogue between the offending country, Brussels institutions and member states, rather than a one-sided action. In a long-running clash, the European Commission has accused Poland’s nationalist Law and Justice (PiS) party of undermining the rule of law with reforms to the judiciary and state media it has implemented since taking power in late 2015. After steadily defying Brussels and declining to backtrack on its reforms, Warsaw has now sat down to negotiations as talks on the bloc’s next budget cycle starting in 2021 get underway. 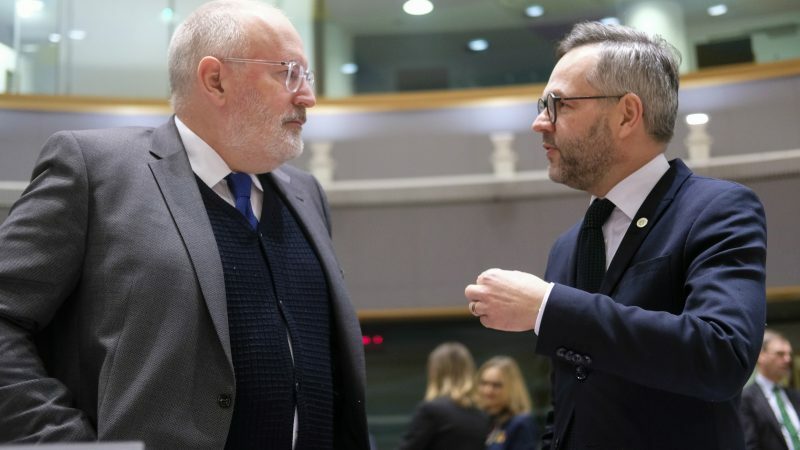 There have recently been signs from Commission boss Jean-Claude Juncker and the Bulgarian EU Presidency that there was no real appetite to quickly activate the ‘nuclear option’, under which Poland would temporarily lose its voting rights in the Council. But Germany’s Michael Roth, arriving in Brussels on Tuesday for a meeting of foreign ministers – the General Affairs Council – on the topic, warned Poland against using discussions with the Commission as a smokescreen. “The clock is ticking. The European Commission and a series of EU members are very concerned about the rule of law situation, particularly the independence of the judiciary,” Roth told journalists, saying Berlin and Paris were speaking with one voice. Senior Polish officials have hinted Warsaw could introduce some tweaks to the new judiciary laws. But details have yet to be agreed, and Sweden and the Netherlands were also among countries that want to make sure Poland does not get off the hook. “We hope the Polish government uses the opportunity to solve this issue until the end of the deadline by means of dialogue,” added Austria’s Minister Gernot Blumel. 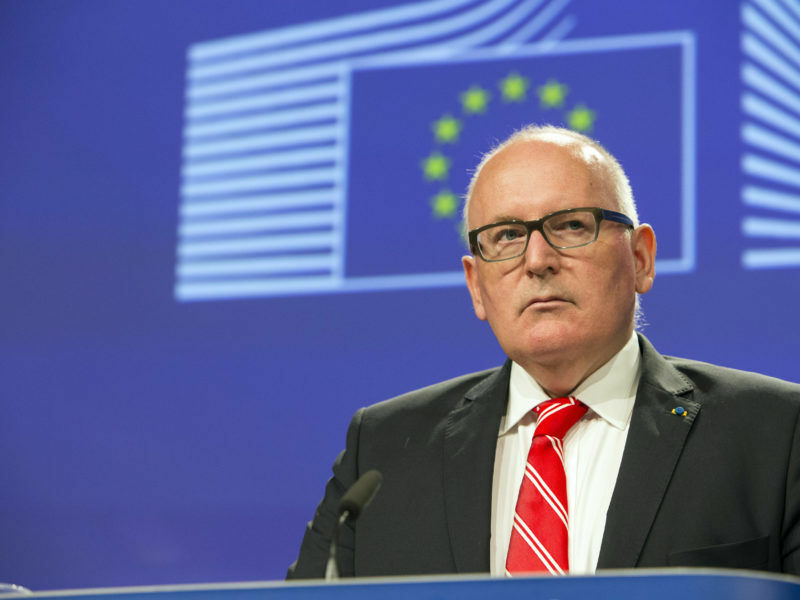 Brussels has recommended that the bloc launch an unprecedented Article 7 punitive procedure against Warsaw – which could lead to suspending Poland’s voting rights in the EU – unless it concedes ground by March 20. That ultimate sanction is highly unlikely to materialise, as Warsaw’s most vocal eurosceptic ally, Hungarian leader Viktor Orban, has promised to block any such move, which would require unanimity among the EU’s other 27 states. But by locking horns with the EU, Poland risks alienating other members of the bloc, which could backfire in the budgetary talks and potentially cost it millions of euros of EU funding. The ministerial session on Tuesday ran for longer than planned, which suggests a lively discussion, with Poland’s other eastern European neighbours also not seeming inclined to advance the sanctions process. “Today is no time for decisions,” said Bulgaria’s deputy prime minister, Ekaterina Zakharieva. 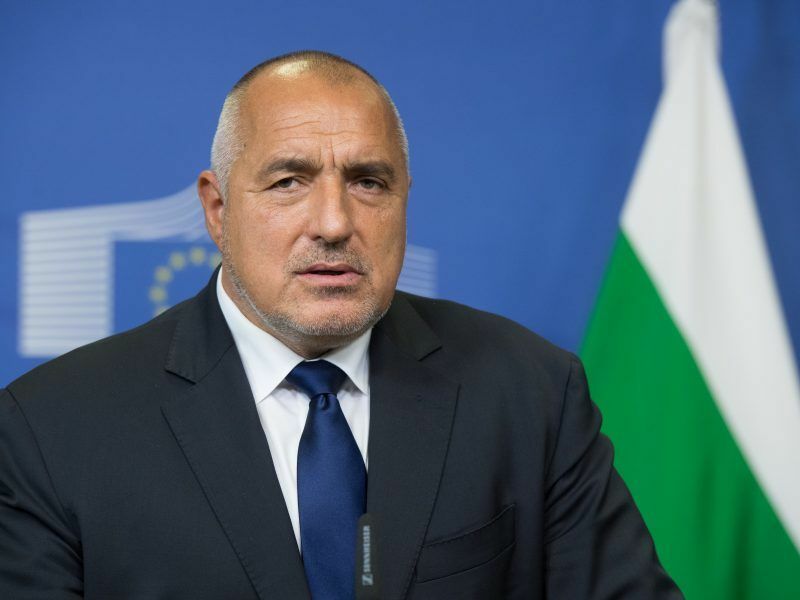 Member states may not reach a stage where they could take a vote on sanctions against Poland during Bulgaria’s six month EU presidency, Bulgarian Prime Minister Boyko Borissov said on Thursday (11 January), explaining he would prefer to resolve the crisis through dialogue and avoid sanctions altogether.